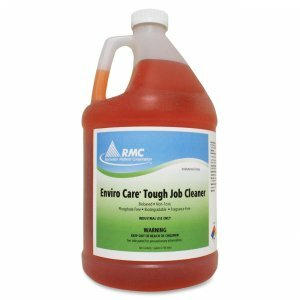 Tough job cleaner is a nontoxic, heavy-duty cleaner/degreaser. 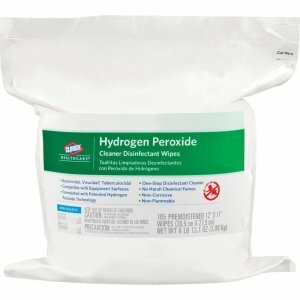 Use on walls, sinks, countertops and other washable surfaces to remove tough grease and soil. 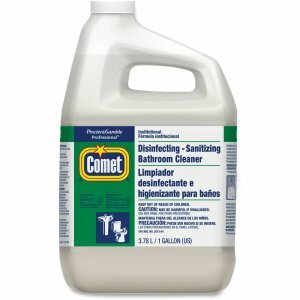 Green Seal GS-37 and EcoLogo CCD-146 certified cleaner is strong enough for the most difficult cleaning tasks. Dilute with cold tap water. 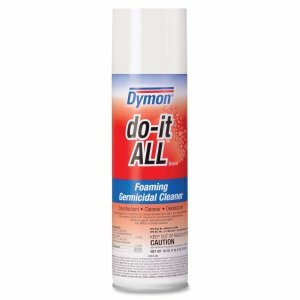 Dilution ratio for floors, normal soils and general cleaning is 1 oz. per gallon of water. 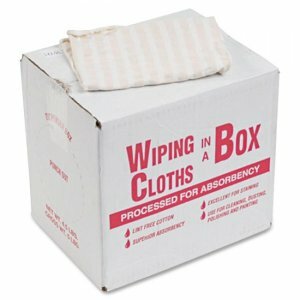 For medium soils and general cleaning, use the ratio of 2 oz. to 4 oz. per gallon of water. For heavy soils and general cleaning, use the dilution ratio of 8 oz. per gallon of water.